A personal dream and a chance to film one of the world's most inspirational healing sites took a Canadian filmmaker to the high Himalayas recently -- and put him directly in harm's way. But Victor Demko, Founder and Director of The Center for Healing Arts, came away with a film that will prove inspirational for visitors to the Center's website at http://www.thecenterforhealingarts.com. Demko was in India to film a rare interview with Swami Sundaranand, a great yogi, ascetic, healer, trekker, mountaineer, photographer, naturalist and ecologist. It was the Swami who suggested that they journey to Gangotri Glacier, the source of the sacred Ganges, and then on to Topovan, one of the revered places of yoga, the Hindu discipline aimed at achieving a state of perfect spiritual insight, health and tranquility. The Swami had studied there with his own yoga master a half-century earlier. 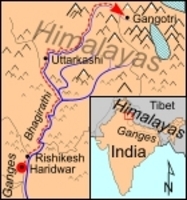 Demko's own spiritual teacher had spoken fondly of Himalayan journeys, and wanting film of the location to accompany his interview with the Swami, he decided to make the pilgrimage. He wanted to see Topovan, a high-altitude meadow at the base of Mount Shivling where Hindus believe Lord Shiva, Lord of the Yogis and one of the principal Hindu deities is said to reside. But getting there and back proved to be a dangerous adventure. "It was mid-August, and the glacier ice was melting," Demko said. "We had to walk across a thin ten-inch wide, twenty foot long ice ridge that had water running out of it. It was literally disintegrating in front of us as we walked." Large crevasses on each side were particularly dangerous because Demko and his guide didn't have any ropes. While at Topovan, Demko only had time to take one shot because with nightfall approaching, they had to go back across the Gangotri Glacier and travel another fourteen kilometers and down 4,000 feet in altitude. "That shot means a lot to me," Demko said. "It's where the Vedas and other great Yoga works were written and where Swami Sundaranand had some of his supreme realizations. It's one of the world's original places of inspiration and healing." 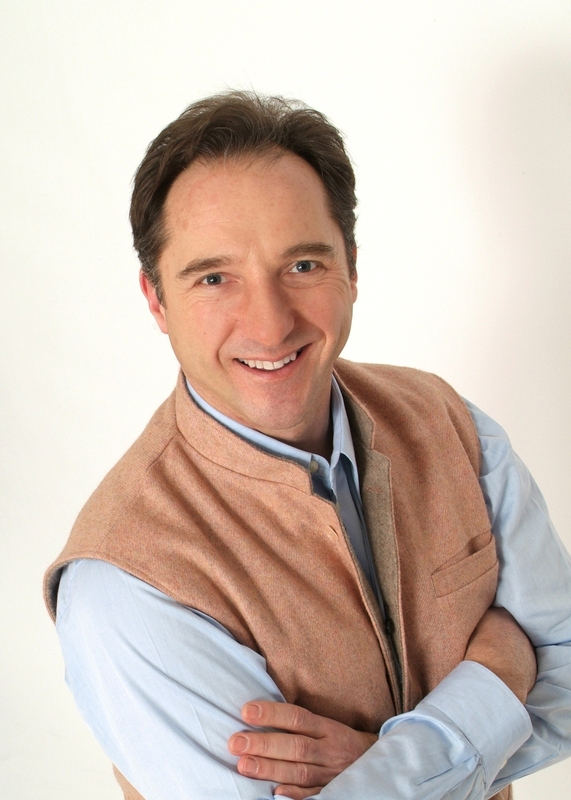 Demko's exclusive interview with Swami Sundaranand is available at the Center for Healing Arts website. Topovan appears near the beginning of the film. The Center for Healing Arts is found at http://www.thecenterforhealingarts.com. The site provides information and forums for alternative medicine and holistic health practitioners, those working with patients in the standard medical field, and those seeking optimal wellness. All alternative medicine practitioners profiled on the site are carefully selected for their experience, knowledge, spiritual and heart qualities, and for representing a particular healing arts tradition. Filmmaker Victor Demko Safe and SoundDemko made a dangerous summer glacier crossing to film an ancient sacred spot in the Himalayas. Location of Gangotri GlacierClimate change and record temperatures make the quickly shrinking glacier unstable in the heat of summer. The glacier is the source of the sacred River Ganges.